A neurogenic bladder is a bladder that doesn’t empty or store urine properly due to a neurological condition or spinal cord injury. Neurogenic bladder is a common complication of spina bifida, a condition in which there is abnormal development of the spinal cord. The most common symptoms of a neurogenic bladder are incontinence and/or urinary tract infections. If left untreated, a neurogenic bladder can result in severe and permanent damage to the kidneys. 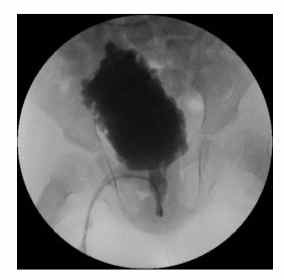 In most cases, patients with a neurogenic bladder can be managed with medication and intermittent catheterization, although some patients do require major reconstructive surgery.